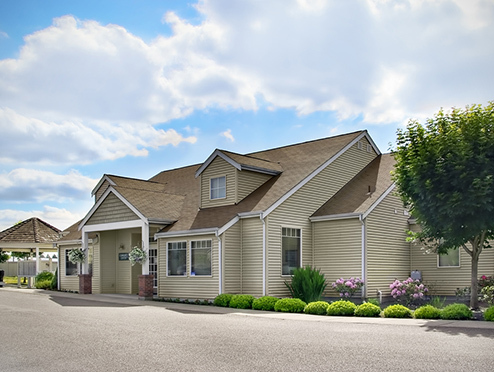 Located in the heart of South Hill Puyallup, The Highlands offers charming Cape Cod style, single story apartment homes, all with attached garages. 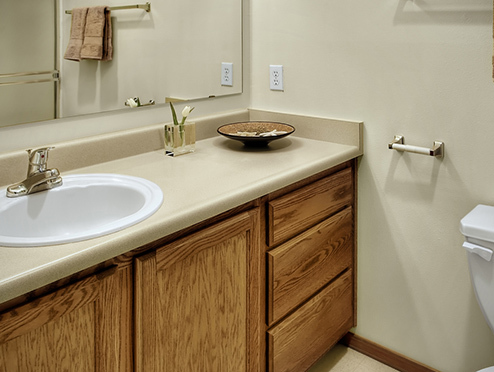 Residents will enjoy the privacy of home with beautifully landscaped, private patios and spacious interiors, and the close proximity to medical offices, restaurants, shops, and more. Walk to the near-by YMCA or join in one of the many activities at our Community Center. Our Community Center is complete with a library, full kitchen and entertainment and craft rooms. Shoot a game of pool or join your neighbors for coffee hour, potlucks, cards and other activities. 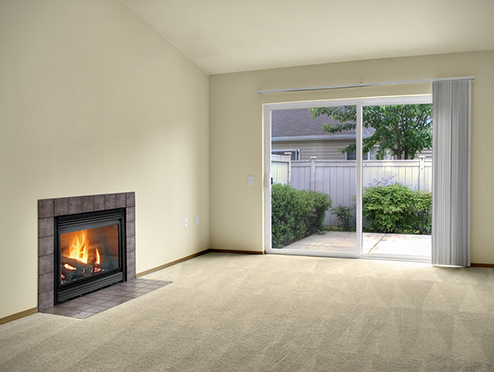 Or simply enjoy the quiet comforts of independent living in your home. The Community Center is also available for residents to use for private gatherings. 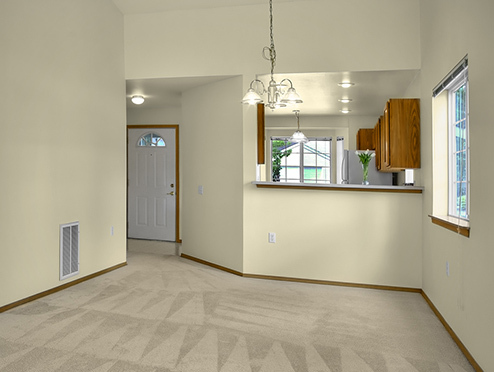 Please stop by our office and see why The Highlands at South Hill is the perfect home for you. Fully-fenced grounds with electronic access gate. 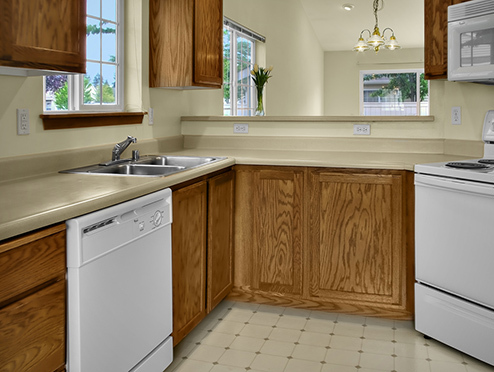 Large kitchen with oak cabinetry.